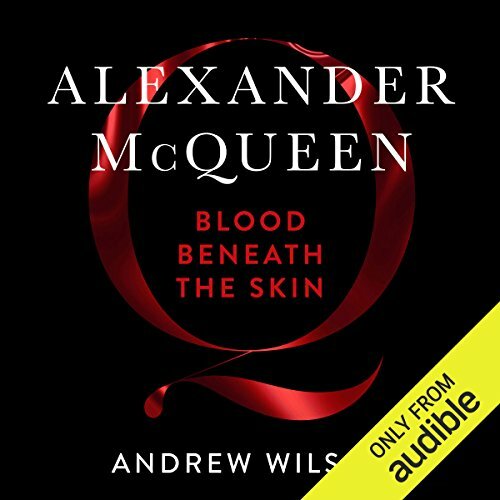 A modern-day fairy tale infused with the darkness of a Greek tragedy, Alexander McQueen: Blood Beneath the Skin is soon to be adapted for film, directed by Andrew Haigh (45 Years). This book tells the sensational story of McQueen's rise from his hard East London upbringing to the hedonistic world of fashion. Those closest to the designer - his family, friends and lovers - have spoken for the first time about the man they knew, a fragmented and insecure individual, a lost boy who battled to gain entry into a world that ultimately destroyed him. The book is fantastic. Great insight into McQueen’s life, and the best biography to date. Save for a couple of examples where the narrator mispronounces a few words, it is very enjoyable.